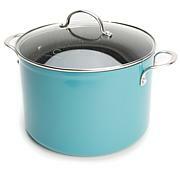 Everyday cooking is easy when it's with a versatile pot. 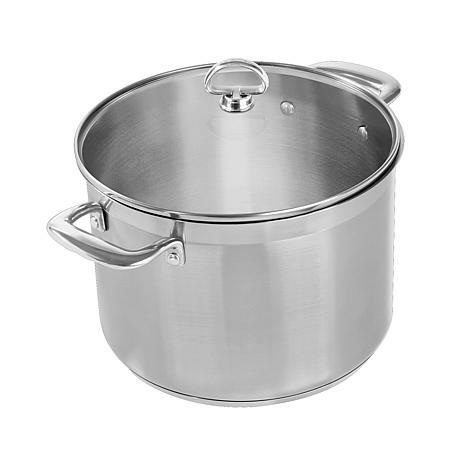 With its special 21/0 stainless steel, this stockpot uses a bit of copper and titanium in addition to its 21 parts chromium to aid conductivity and durability. 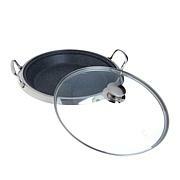 It works as easily on the stove as it does on a magnetic induction stovetop. 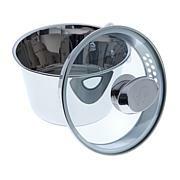 We told you it was versatile.